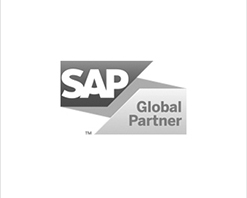 REALTECH is an independent technology consulting company specializing in state-of-the-art solutions for SAP. 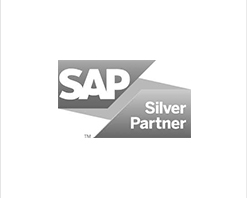 REALTECH Inc., located in Malvern PA U.S.A., is strategically located near SAP’s U.S. headquarters focuses on technology consulting & software solutions for the SAP market. REALTECH originated in 1994 in Walldorf, Germany alongside SAP and has evolved throughout the past 25 years into a dynamic SAP technology and services partner trusted by many of the largest organizations in the world. Once SAP certified the ability for SAP customers to migrate platforms in late 1997, they turned to REALTECH for this specialized expertise. 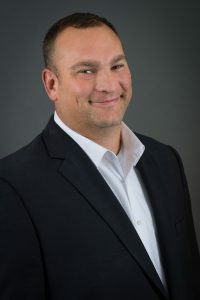 REALTECH then performed the first productive SAP OS/DB migration in the world in early 1998 and today is viewed as a leading expert in SAP migrations. Additionally, REALTECH recognized the needs within the SAP customer market and developed a software suite of tools called “Smartchange Solutions” to help dramatically improve business processes and help customers reduce costs and effort through automation. Our software solutions are used by hundreds of the largest companies in the world.